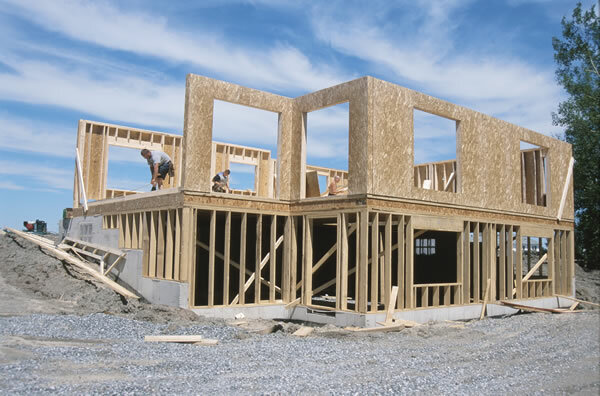 There are a number of Coral Springs home builders who can help you build your dream home. The problem is finding the right builder for your situation. Do you already have a building lot/location picked out? Are you just interested in building in a tract subdivision where a builder offers a limited number of plans that you can customize? Do you have unlimited time and resources or are you on a strict budget and you need to be in as soon as possible. Let us help you with your search to find the right Coral Springs builder for your situation.